Giles Studio has been run by the Giles family since 1923 when Walter W. Giles first designed and manufactured the Giles Precision Waxer. It was originally used to create and texture wax dolls of movie stars during the 1920’s. 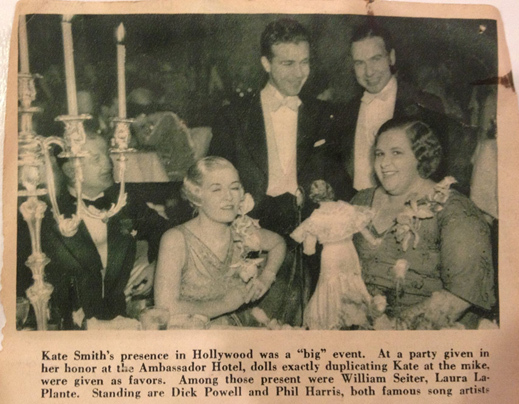 These dolls were used as center pieces as a special presentation to stars such as Kate Smith during the opening night premier of their movies. The waxers soon became a favorite tool of craftsmen in many other industries: jewelry design, toy casting, aircraft and dental. 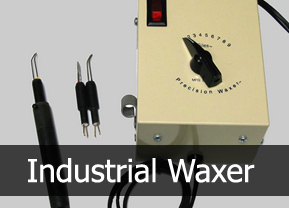 The Giles Precision Waxer was designed and manufactured by Walter W. Giles, and has been in production since 1923. The Precision Waxer was used to create and texture wax dolls made in the images of movie stars during 1920 to early 1950’s. You can view some of these dolls on our gallery page. 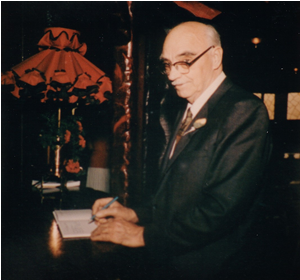 Upon the death of Walter Giles, his granddaughter Patricia and her husband Jim Drummond continued the operation of Giles Studio. In 1977 Giles Studio became a California corporation. Giles Studio Inc. relocated from LA to SF East Bay Area in 1972. Elizabeth Drummond joined Giles Studio Inc. and is the Director of Operations and Customer Support Manager. 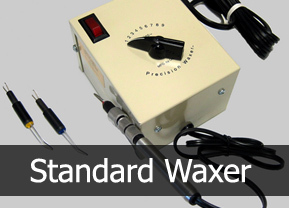 The Precision waxers are currently used in many industries such as jewelry design, metal casting, aircraft, dental, doll and automotive. 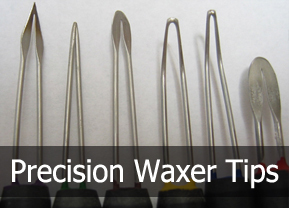 The Precision Waxer is a favorite because of its durability and versatility. Pictured below is Kate Smith, known as the first lady of radio. Seated at a table with her doll made by Walter Giles.